Kano is a new educational initiative coming from the UK. Kano uses a Raspberry Pi 3, custom built and assembled hardware, and specially crafted educational software. 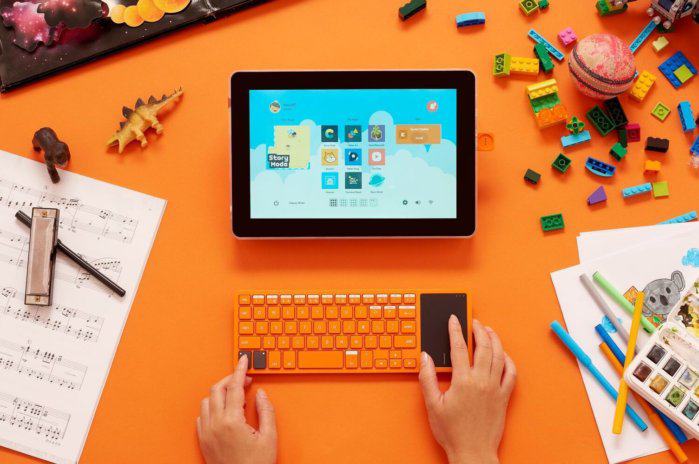 Kano encourages learners to explore every facet of PC building, from hardware to coding.